Through some digging in the Jelly Bean code, a few developers have found that there is a whole framework in place for multiple users to be introduced into Android sometime in the near future. Much like a PC, if enabled, the tablet or phone would ask you to sign into a profile and then log you into that user profile with those settings assigned to that specific person. Different accounts, apps and pretty much everything about the phone can be changed with this framework, and it’s in the code now, but not quite finished. However, with some tweaks through adb it can be turned on. There isn’t much functionality, but it is a proof of concept on how close Google is to finishing this new feature of Android. 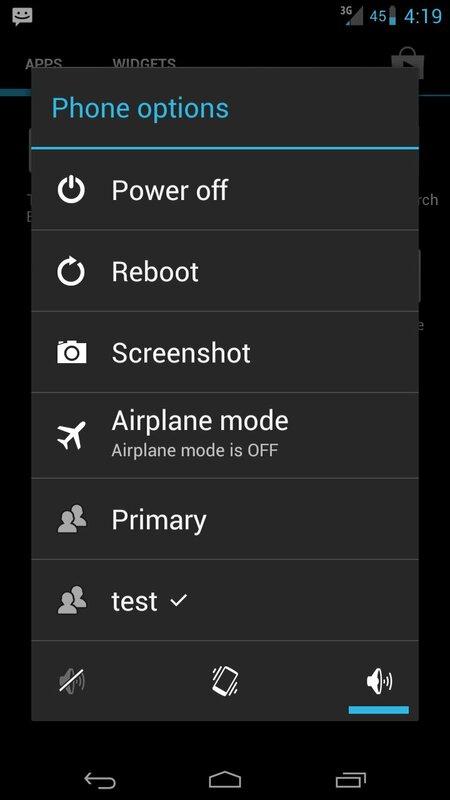 CyanogenMod has had profiles for a long time now but it seems Google is looking to do it themselves. Are you excited to see this feature sometime down the road?